It's been a pretty slow week in Phoenix but a couple of quality shows this weekend. Next week, however, is jam packed with shows going on in the Phoenix area. Be sure to check back next week for info on shows from Conor Oberst, Vivian Girls, Black Lips and more. Check out our recommended shows for the weekend and as always be sure to check out Silver Platter for a full list of shows and events going on this weekend in the Phoenix area. Why: Portland native Mirah Yom Tov Zeitlyn is a staple of the pacific northwest music scene. Should be a great show. Why: These are some of my favorite musical acts in Phoenix. I had a chance to see Matthew Reveles a few weeks ago and it was awesome. Why: Both Vetiver and Richard Swift have just released two fantastic albums. 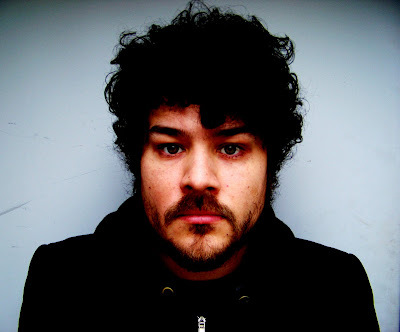 I've also been a long time fan of Richard Swift and his latest album The Atlantic Ocean is one of my favorites of the year so far.